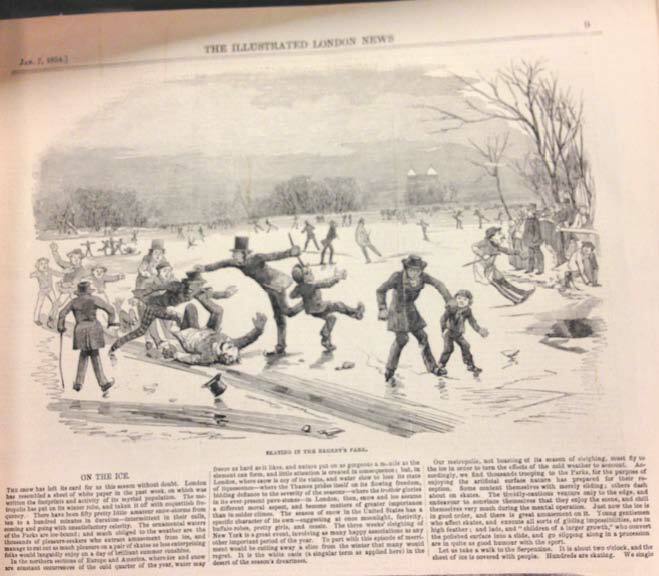 The Illustrated London News was a successful, London-based weekly newspaper printed from 1842-1989. 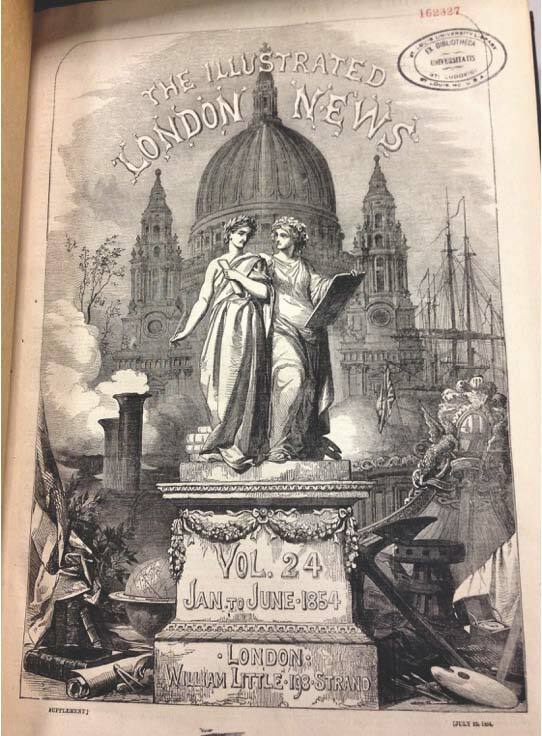 Volume 24 is a collection of weekly papers from January 1854 through June of the same year. 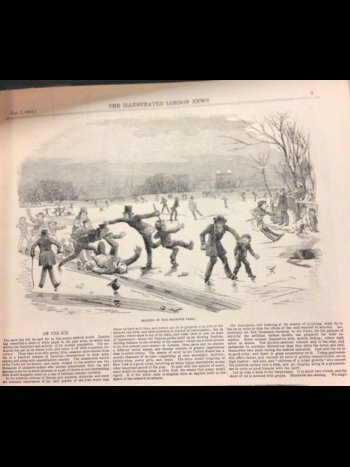 The paper was a self-proclaimed “pictorial family newspaper.” To attract readers, an ethical mandate was included in an initial volume, which assured the audience that the paper and its columns were pure and held to a high standard. It also mentioned that the paper met the approval of clergy. This aspect was very important to the middle class Victorian family, and appealed to prospective readers. This marketing approach was not the only reason for its success. The illustrations are what really set the magazine apart. 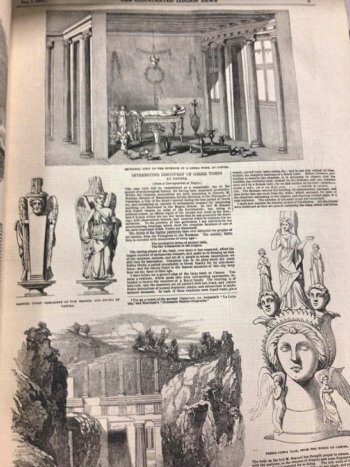 This volume includes multi-column, broadsheet-sized pages, and entire spreads of illustrations. 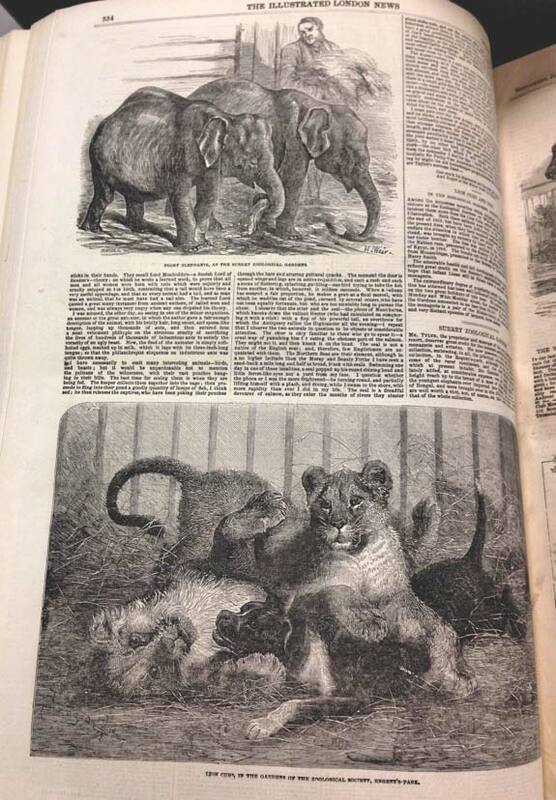 The illustrations were done by a wide variety of talented and celebrated artists. 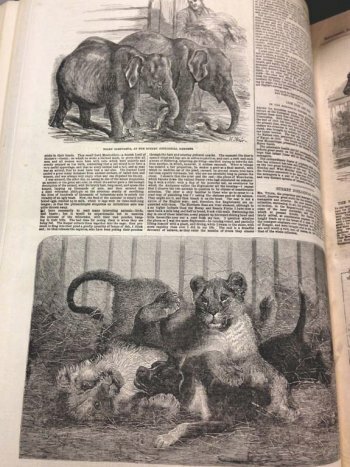 Originally, the pictures were created using a woodcut, before switching to photo-reprographic methods such as the half-tone process in the 1880s. The audience was intrigued by the artwork, and the paper fed their hunger for knowledge. 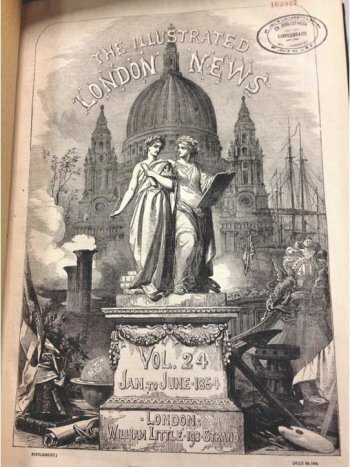 After thinning out and going from a weekly, to monthly, to bi-monthly paper, The Illustrated London News ceased publication in 1989. Nonetheless, it continues to be remembered as a highly influential journal of 19th-century English life.